Be engaged, entertained, and enlightened with music that spans over 400 years. Whether in a formal recital setting or an outreach program to under-served populations, Donna passionately extends her talent to diverse audiences and lovers of music. Each compelling program interlaces music and scholarship in an accessible and unforgettable way. Travel back to the Enlightenment where music mirrored the dynamic social changes of the time. Hear the revolutionary developments in the piano and feel the shift in eighteenth-century thought as you move into the world of greats such as Beethoven, Haydn, and Mozart. 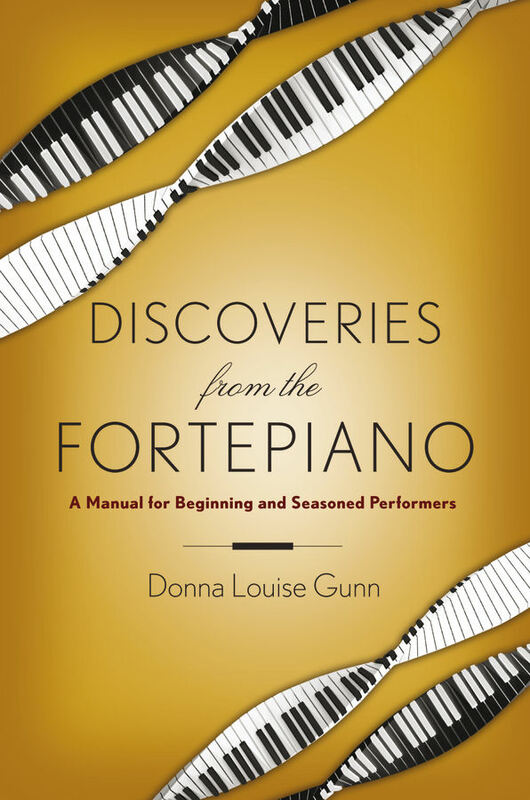 References to Donna’s book, Discoveries from the Fortepiano (Oxford U. Press, 2015), provide a deep and rich experience in this engaging performance with commentary. Follow the development of the sonata through the life experiences of great composer-musician Franz Joseph Haydn. Find the sonata in his personal study at the Esterhazy Summer Palace in Hungary, or at its debut on the concert stage in London. Donna brings it all together with photos from her experiences abroad, historical primary-source commentary, and artful performances of selected Haydn sonatas. From Westport, Missouri to "Oregon Blue" join emigrants as they traverse the Oregon Trail. Sing the American folk songs of the mid-1800’s and experience life on the Trail. Classical music inspired by the folk songs is interwoven into the canvas of the covered wagon way of life. This program was featured at the 2017 OR~CA Trail Association National Convention. Step behind the camera for a snapshot of our country's history through the lens of the music that paints great American moments in time. Float in the harbor with Frances Scott Key as you watch the bombing of Fort McHenry, experience Julia Ward Howe’s angst on the eve of a Civil War battle, or climb to the top of Pike’s Peak with Katherine Lee Bates. Sing the songs as first inspired. 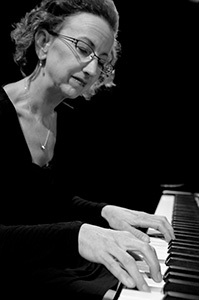 Donna segues seamlessly and artfully into piano solo arrangements based on each patriotic tune. Desire a tailor-made program for your next concert series? Contact Donna to discuss your audience needs. And, remember, funding is available through the Mid-America Arts Alliance and the Nebraska Arts Council, as Donna is an invited educating artist on both registries.